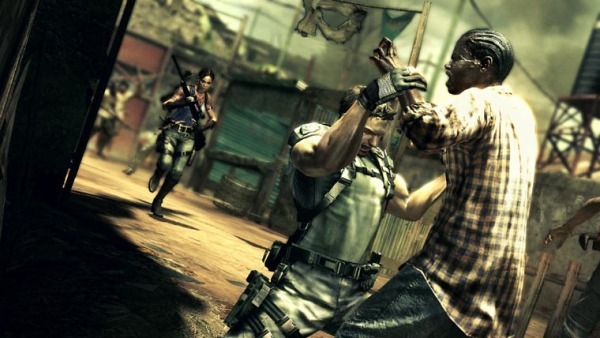 The as-yet-unannounced latest in the Resident Evil franchise, Resident Evil 6, has made its appearance in an actor’s CV. Uncovered by Siliconera, the title was listed as part of actor Joe Cappelletti’s online resume. Notably, he has previously appeared in such triple-A games as Call of Duty: Black Ops, Mafia II and Final Fantasy XIII. The posting has now been removed from Mr. Cappelletti’s ‘Credits’ page. So why did that iPhone 4 combust? Can it happen to you?